Father. Husband. 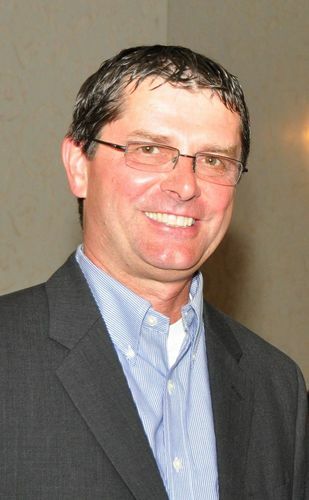 Ontario PC candidate for the riding of Timmins-James Bay; working to bring change and relief to the North.